Complete the form on the right to learn how the Enterprise Studio platform can help you transform your organization. One of our experts will reach out for a conversation about the particular goals and challenges you have, and discuss how BiZZdesign can enable you to achieve them. You'll get a free, personalized demonstration for you and your team. Discover how to empower and internalize your own change capabilities to accelerate decision-making and replace expensive consultants. 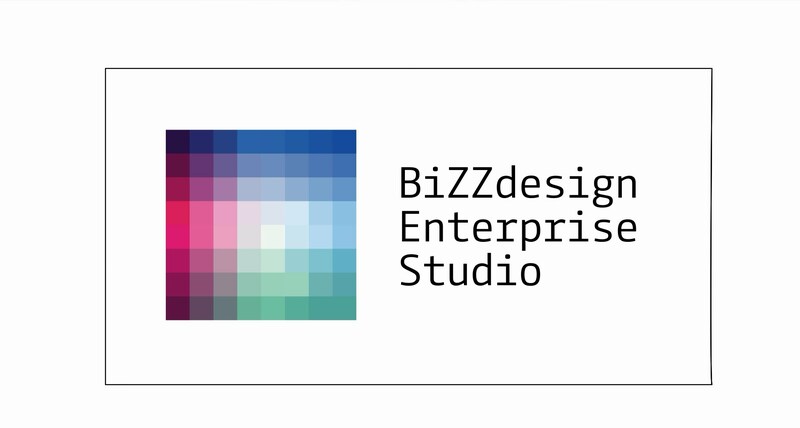 Learn how your unique challenges and problems can be tackled with BiZZdesign's innovative approach, with all the benefits of our 15 years of business transformation experience.